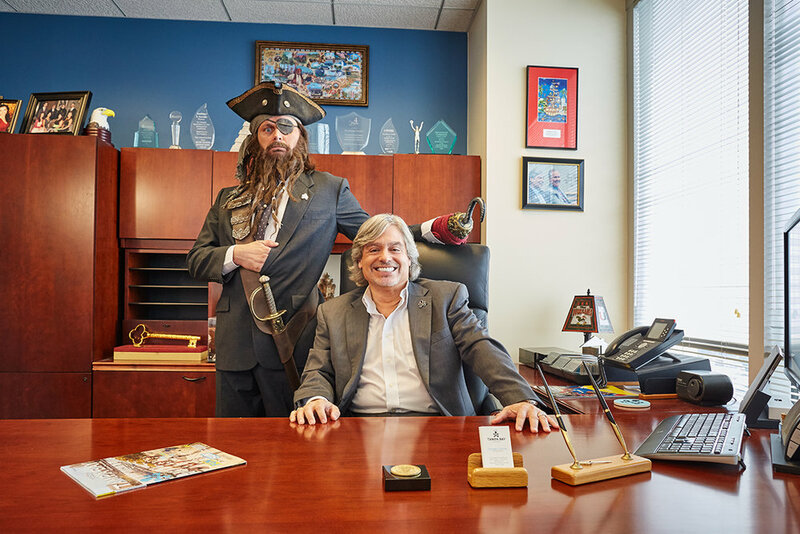 Visit Tampa Bay, which markets tourism in Tampa/Hillsborough County, approached Paradise to create a disruptive campaign to promote its meetings business. Rather than relying on typical selling points, Paradise concocted a character, Greybeard the Business Pirate, who pitches the destination's meetings virtues in front of a mock crowd from the stage of Tampa Theater. Greybeard has boisterous buccaneer patter down, but he knows his meetings stuff, too. The resulting videos are truly different, and often hilarious. Visit Tampa Bay is thrilled with our original approach.